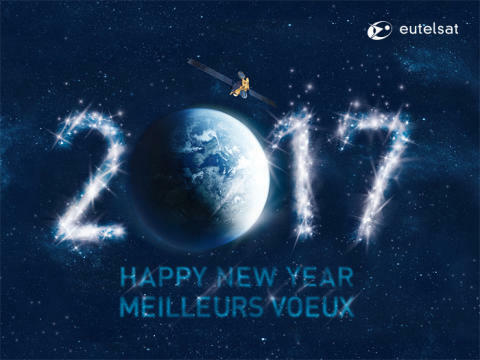 With 2017 just around the corner, let’s look in the rear-view mirror at some of the solid partnerships, strong commercial wins and stellar launches Eutelsat achieved in 2016 ! Here’s to a new record: threshold of 6,000 TV channels passed on our fleet! 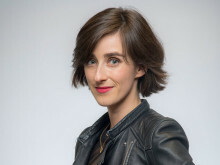 Free-to-air programme navigation made easy for millions of HOTBIRD viewers with launch of smart EPG app Sat.tv. On its way to 1m downloads! Curtains up on our special 40 year anniversary logo! Here’s to 40 Years of Looking up to the Stars!